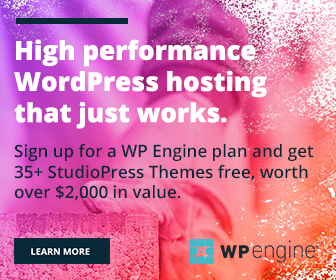 We often take backup of a WordPress site to prevent unexpected data loss. There are several backup solutions to automate the process and they will save your entire data in a secure cloud server at periodic intervals. Such a backup file will include theme files, plugin settings, database, posts, pages, widgets etc and can be used to restore the site if something unfortunate event occurred. It will copy your entire site. But now you want to take backup of posts made by a certain author, or posts published within a time range, or certain category posts. How can you do that? Backup file won’t help you in this situation. 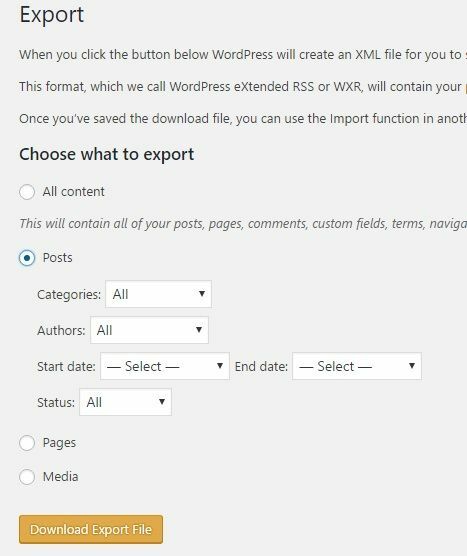 To get the export file of selected contents, go to Tools > Export in WordPress dashboard. Entire contents of the site including posts, pages, comments, menus, custom fields etc. Choose what type of file you want and click the download button.